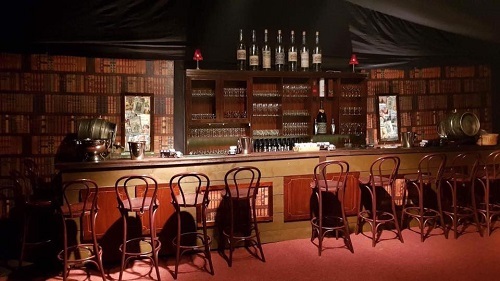 We created a Bugsy Malone themed joint 50th and 21st Birthday party in Essex. 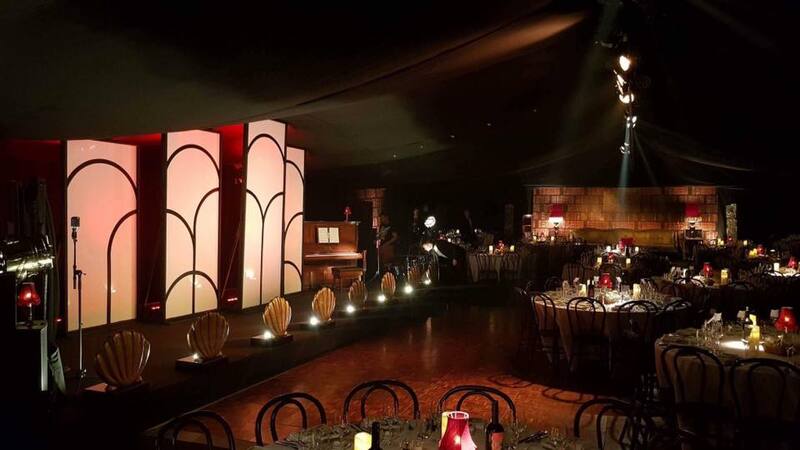 Claire worked very closely with our client, to produce a fully functioning live Bugsy Malone themed party set for 250 guests. Guests were welcomed into the marquee by a live cast, and were entertained throughout dinner by a fully choreographed performances before our DJ, kicked in to take the party through until 3am. Anything is possible with the theme and effects.